Home / Academic Service News / The Center for Scientific and Technological Equipments Walailak University. 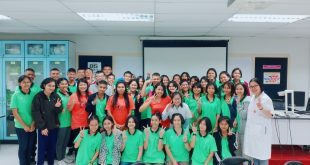 Organized a science camp To 85 students of SMTE project from Phuket Wittayalai School on 6-8 March 2019. The Center for Scientific and Technological Equipments Walailak University. Organized a science camp To 85 students of SMTE project from Phuket Wittayalai School on 6-8 March 2019. At building for science and technology. With activities as follows: 1. Blood Detective 2. Than to be .. tablets 3. STEM : SLURPEE and 4. STEM : Separation of natural substances. This activity will allow students to learn from direct experience and act on their own, with the siblings, scientists giving advice, knowledge and using tools. On this occasion, we have collected some photos which can be seen from the link below. Previous The Center for Scientific and Technological Equipments Walailak University. Organized a science camp for students from the Kanarasdornbumroong Yala School, grade 1 and grade 5, Science Math Ability Project (SMA), 64 people on 2-5 March 2019. Next The Center for Scientific and Technological Equipments Walailak University. 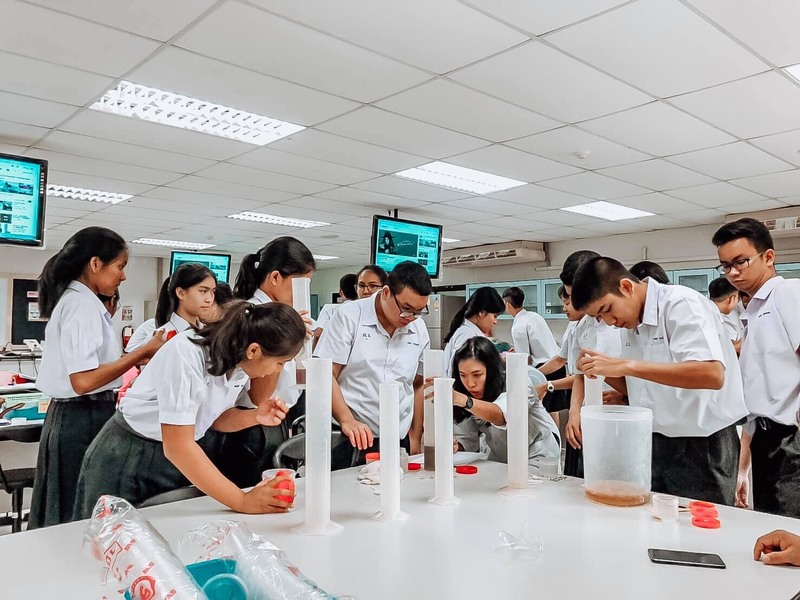 Organized a science camp To 74 students in grade 4-5 from Sangthong Wittaya School, Songkhla Province on 6-7 March 2019.